During a press conference held at Saturday’s ‘Fund Launch’, it was announced that the Fund’s “2018/2019 Projects of The Racing Plan” is seeking “Expression of Interests.” THEKEY revealed that “relevant instructions and application forms” will be made available to download on their website “by July 15th.” Their social media channels will make it known when these can be accessed. Processing, analysis and application of healthcare big data. In a Sunday letter authored by Catherine Li (Chairwoman & CEO, THEKEY), she confirmed that the “important news” first mentioned (i.e., assessed as being “very likely” to eventuate) in an early June AMA (Ask Me Anything) had indeed come to fruition. Also, Li announced that she would be conducting a two-hour-long “global AMA (Ask Me Anything) on Reddit at 8:00 pm (GMT +8) July 4th.” The corresponding link has been provided below. The crypto market took favourably to news of ‘THEKEY Scientific Research Fund’ having been launched. 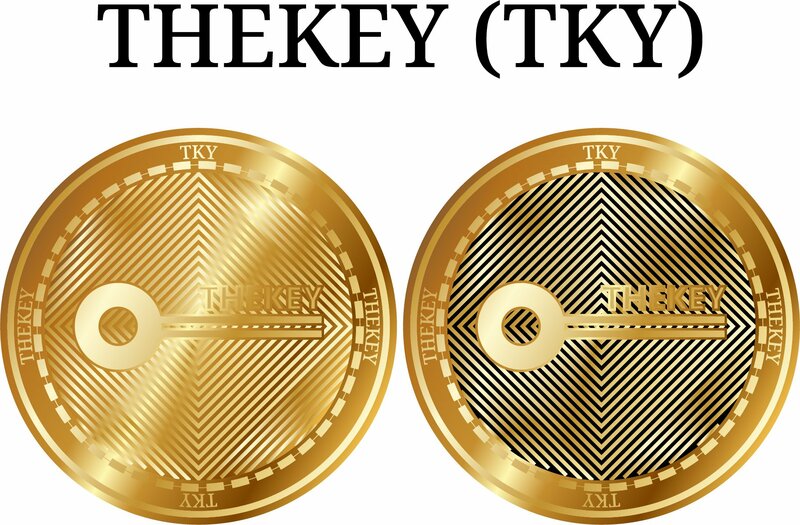 Despite a third-party press release being issued on Friday, THEKEY’s TKY NEP-5 token still saw a sizeable price jump after Li’s blog post was uploaded by the Beijing-headquartered crypto startup on Sunday (GMT +8) – rising by roughly 20 percent since they tweeted about the news of its uploading.